If you’re an influencer or up-and-coming influencer, I’m going to give you the keys to one of the most engaging platforms for making your name today. Be an early adopter on a channel with great organic engagement and reach! Pick just 2 to 3 channels to focus on so you can be exceptional. Grow your base with a chat widget on your website. Grow your base with an engaging post autoresponder. 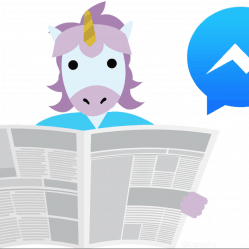 Use Facebook Messenger subscription messaging to blast your content. 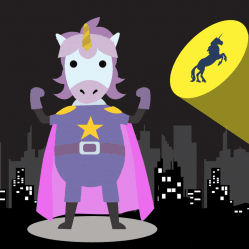 Read on for my 5 tips for influencer marketers to conquer Facebook Messenger with MobileMonkey using simple but powerful automations and Facebook Messenger templates. The hottest engagement channel changes every few years. For the next few years, Facebook Messenger marketing is your best angle at getting in early on an engaging platform for your message. Maybe it’s an unwritten secret in the influencer’s playbook, but one of the keys to gaining influence is finding the right channel at the right time. That was the path to growing my own following — finding where the engagement is hot. And following the engagement as it moves to the next hot platform. Five years ago it was Facebook. Three years ago, I followed the engagement to Medium. Today we’re finding top engagement in Facebook groups and Facebook Messenger. Go where the engagement is. Engagement on Facebook Messenger is 80% open rate and 20% click-through rate. It’s the highest around. And Facebook Messenger is a huge opportunity to get in on a platform early. There’s no competition. It’s not even fully monetized by Facebook yet. If you’re looking to grow your audience with the help of great timing, this is the distribution platform for you to break out. It’s not often that you can find a channel before it’s peaking. This is a great gift from Facebook — free organic reach! Take gifts like these when they’re available. Look at what GaryVee has done over the last decade of building his influence and empire. He started with video content when that was everything. Then he moved to LinkedIn and Instagram. He’s never in more than two or three places at once, and only where the organic engagement is hot. Focus on fewer channels because there are limited hours in a day and you want to be exceptional in the places you do invest. Don’t waste your time on channels without engagement, like Facebook. Just figure out 2 or 3 that make sense because engagement is hot and do them extremely well. Assuming you’re ready to use Facebook Messenger marketing to promote your own content, the next three steps are the essential MobileMonkey tools you’ll use in your influencer activities. You’ll want your blog to be the home base for all your messaging and happenings as an influencer in your niche. Use Messenger to amplify the reach and engagement of content assets you post to your blog. Add a website chat widget to your blog so you can answer questions and make new contacts for your MobileMonkey Messenger marketing campaigns. Any time anyone sends you a message on your website, they’ll automatically become a contact in MobileMonkey. You can then follow-up with them when you have updates and news, offers and more. Follow this simple guide to add your Messenger website chat to your website. 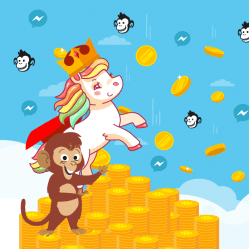 As your contact list in MobileMonkey grows, that expands your reach on Facebook Messenger. Leverage the power of Facebook post autoresponders to get more Messenger contacts. 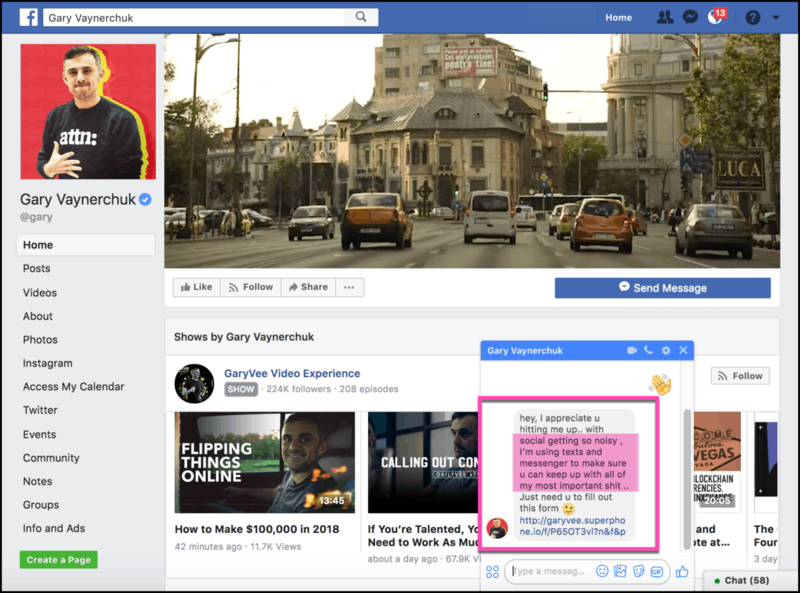 What you’ll do is set up a response that automatically messages any friend or fan who comments on your Facebook content. 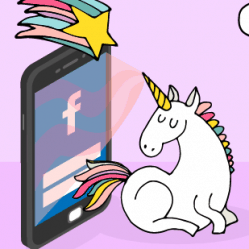 The magic here is that you’re adding engagement to Facebook content and growing your Messenger contact list. Autoresponders can be set up for individual posts, or as a catch-all for all posts. And you can choose the frequency at which someone sees the autoresponder, hourly, daily or other intervals. Here’s your guide with the tricks to growing your subscription base with a Facebook post autoresponder. 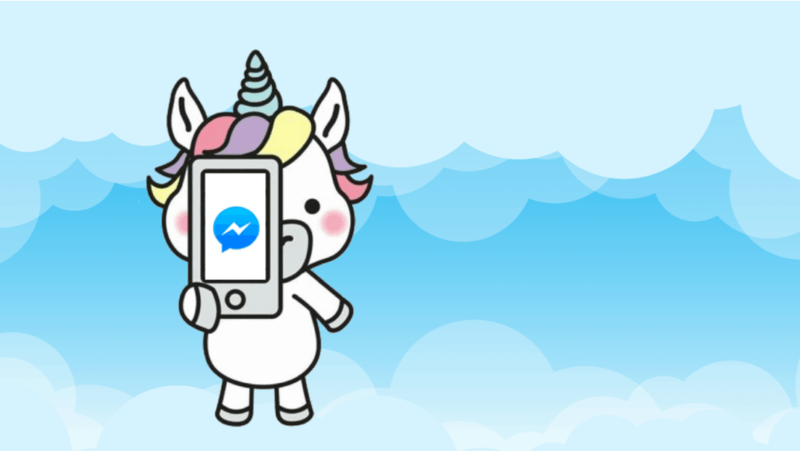 Because Facebook Messenger is the channel seeing the highest engagement today — 80% and higher –Facebook has guidelines for brands using messaging. There’s a designation called “subscription messaging” that lets you gain the opt-in permission of contacts to message them with your updates. Apply for subscription messaging before the end of the year and you can send your engaging content with push notifications through Facebook Messenger. Whether you’re sending subscribers through to a second channel or engaging with them in a story, survey or piece of content directly in Messenger, use your subscription messaging standing to send any content updates you want. When you have 5 minutes, go ahead an apply for Facebook Messenger subscription messaging. But do it soon because this designation is the open door to sky-rocketing engagement. As an influencer, you’ve got a message and you’ve got a niche. But we don’t always talk about the where you need to be and how to do it. If you’re struggling with finding the right channel for engagement, MobileMonkey and Facebook Messenger is the platform for building your influence.